Online registration has now opened for the Leather & Sustainability in Retail Conference 2018. 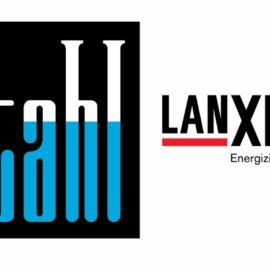 This half-day leather and sustainability conference is held on 15th November 2018 in London, UK. It will cover topical subjects of the leather sector including raw materials innovation, sustainable materials, traceability and more. 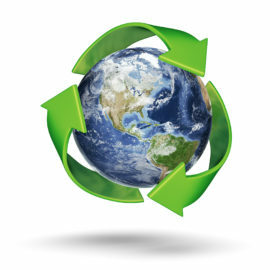 This sustainability conference is ideal for brands and retailers to attend, who work with leather and who are focused on sustainable manufacture of leathergoods. To secure your place at this leading leather industry event, simply click here and pay online. 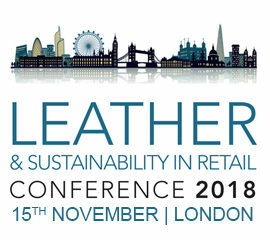 For more information on the Leather & Sustainability in Retail Conference 2018, view the event web page or email info@leathersustainability.com or call +44 (0) 1604 679 999. ← Are Synthetic Materials More Sustainable than Real Leather?